You can scan your QualEpass ID card with any QR Scanner. QualEpass recommends the Q.TK scanner. The app is for anyone on Android and iOS, and it’s lightning fast. So, once you have the app installed you can start scanning cards at any time. 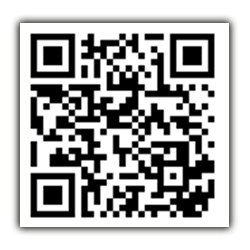 Checking credentials is fast and easy with Q.TK’s QR Scanner app. Once you have you’ve registered online and have your QualEpass account, you can use their free android or iOS app at any time. From there, you can check any QualEpass ID card at any time instantly. Each QualEpass ID card has a QR code that you can scan using the free Q.TK scanner app. Once you’ve scanned the QR code, you can see all of the certs on that person’s pass.